Roxane’s practice comprises all areas of private family law. She particularly welcomes instructions to act in cases raising issues of jurisdiction, recognition, enforcement and conflicts of laws. Roxane undertakes a wide range of advisory work. She has recently advised on issues of forum non conveniens in contested divorce proceedings, the recognition of foreign civil partnerships, jurisdiction, recognition and enforcement in international children matters under the 1996 Hague Convention and Brussels IIa, and the impact of Brexit on Anglo-Swiss divorce and financial remedies proceedings. Roxane is admitted to practice at the Geneva Bar in Switzerland. She is an associate member of a leading matrimonial law firm in Geneva, which handles complex cross-border divorce and matrimonial proceedings. Roxane joined Chambers in October 2018 having successfully completed her pupillage under the supervision of Nicholas Wilkinson, Christopher Wood and Rachel Spicer. During pupillage Roxane was involved in a number of high-value financial remedy cases, many of which contained an international element. 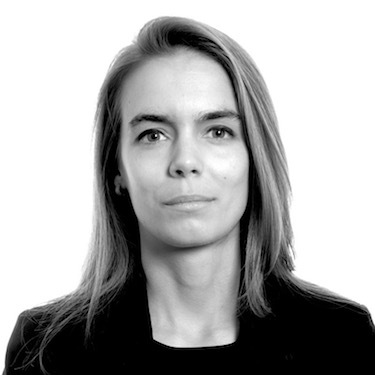 Before joining Chambers Roxane worked at several Swiss law firms in Zürich and Geneva where she gained practical knowledge of cross-border divorce and trust litigation. She also worked as a judicial intern at the U.S. Bankruptcy Court for the Eastern District of New York and as a Pro-Bono volunteer on the Bankruptcy Assistance Project of NYC Legal Services. Roxane is Swiss and French. She grew up in Geneva and moved to England in 2011. Roxane enjoys skiing and hiking. She sometimes enjoys golf depending on the state of her scorecard.